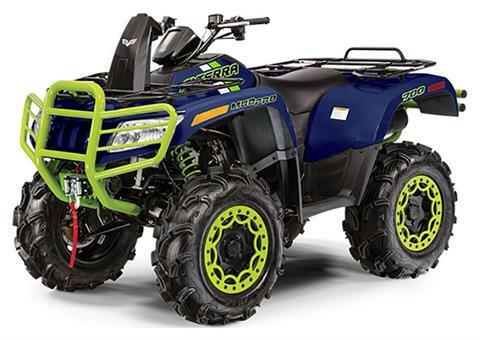 The Textron Off Road MudPro® 700 LTD is engineered for riders who like to get dirty and won’t settle for second place. Built with a 695cc EFI engine, ruthless suspension and a competitive streak, the engine powers high-performance wheels and tires — and a snorkel air intake to keep the engine clean and dry — nothing is off limits. 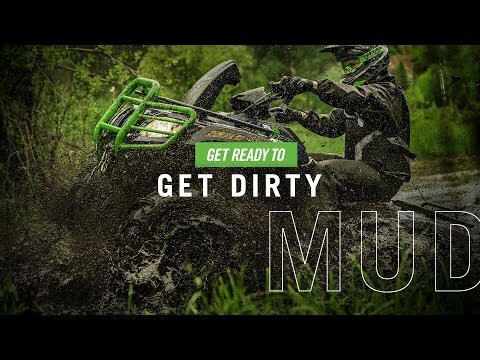 Alterra™ MudPro 700 doesn’t just go anywhere, it gets you there before anyone else. POWER: In any terrain, this 695cc single-cylinder closed-loop EFI engine with a standard snorkel air intake puts you ahead of the game. SUSPENSION & HANDLING: Electronic power steering, 14 inch ground clearance, 10 inch suspension travel, Electronic Locking 4WD (EL4). RELIABILITY: Six-month warranty; Advanced, aggressive durability testing, U.S. manufacturing in Thief River Falls, MN, Backed by the power of Textron, a Fortune 250 company.